KHARTOUM, May 15 (Reuters) - A Sudanese court has sentenced a 27-year-old woman to death for converting to Christianity, judicial sources said. Mariam Yahya Ibrahim had been ordered to abandon her newly adopted Christian faith and return to Islam. She had also been charged with adultery for marrying a Christian man. Judge Abbas al Khalifa asked Ibrahim whether she would return to Islam. After she said "I am a Christian," the death sentence was handed down, the judicial sources said. A government spokesman said the ruling could be appealed in a higher court. "Sudan is committed to all human rights and freedom of faith granted in Sudan by the constitution and law," Foreign Ministry spokesman Abu-Bakr Al-Siddiq said. He added that his ministry trusted the integrity and independence of the judiciary. Outside the court, around 50 people held up signs that read "Freedom of Religion", while some Islamists celebrated the ruling, chanting "God is Greatest." The United States called on Sudan to respect the religious freedom guaranteed in its own constitution. 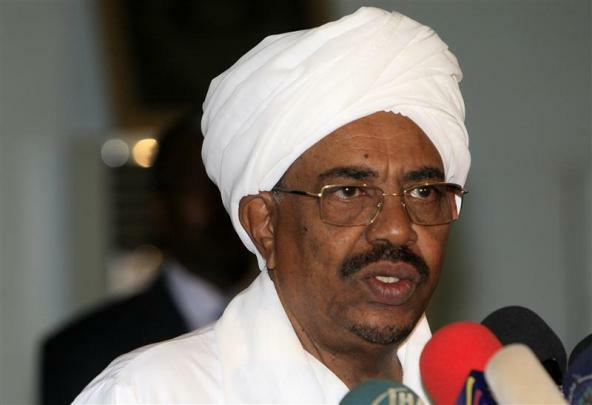 "We strongly condemn this sentence and urge the Government of Sudan to meet its obligations under international human rights law," White House National Security Council spokeswoman Caitlin Hayden said in a statement Thursday evening. Students have mounted a series of protests near Khartoum University in recent weeks asking for more freedoms and better social and economic conditions. Western embassies and Sudanese activists have condemned what they said were human rights abuses and called on the Islamist-led government to respect freedom of faith.